Welcome and thanks for listening to episode 27 of everyone’s favorite Android podcast, Attack of the Androids. Talking in your ears tonight is the usual cast of Mat Lee, Joey Kelley, Seth Heringer, Eric Finkenbiner, and Jeremy Lesniak. 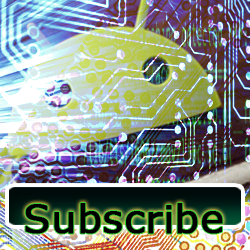 Check us out on Google+! We cover a broad range of topics this evening including some new phone hardware, some old phone hardware, some wicked crazy rumors about the Galaxy S III and Android 5.0 Jellybean. 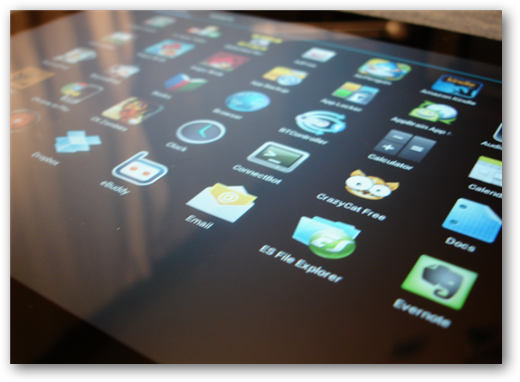 Cyanogenmod released a new CM 7.2 released candidate you can get right here. All this and so much more in this action packed episode of Attack of the Androids on groovyPost.com! Keep reading for some links and of course, the crews app picks! 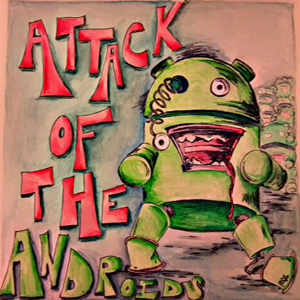 Hello and welcome to episode 26 of our weekly Android podcast, Attack of the Androids. Each week we discuss the latest Android news, reviews and more, then chew it up and spit it out all over the screens of the Android faithful. We’re an opinionated bunch, so sit back, tune in and relax while we take your mind on a journey through Android. In tonight’s episode we’re a man down but that’s no problem as Joey Kelley, Seth Heringer and Eric Finkenbiner join me to dissect the all the cool things happening in the world of Android. Keep reading through the break for links to some of the stories we covered, and as always, the AotA app picks! Keep reading after the break for links and our app picks. Welcome to episode 22 of Attack of the Androids, our weekly Android talk show. We have a great show for you this evening, and as we all know, a great show is created by a great cast. Joining me are Jeremy Lesniak, Joey Kelley, Seth Heringer and Eric Finkenbiner. We start the show out with a discussion on iteration release time. Are contracts too long or is the iteration period too short? Then we talk about the Jellybean Android 5.0 rumors. This leads to a conversation about why Motorola is taking so long pushing Ice Cream Sandwich to it’s devices. And much more! Here is the picture of the Transformer Prime power adapter I was talking about. If your Prime stops charging suddenly, check the adapter first. Please make sure you are subscribed to the show, and if you use iTunes, take a moment and write us a review. Share and share a like on Facebook. Encircle AotA on our Google+ page. AotA app picks for episode 22! Welcome fellow Androidians to episode 21 of Attack of the Androids. We record this podcast once a week, with love. Android love. Tonight we have our great cast as usual. Eric Finkenbiner, Jeremy Lesniak, Joey Kelley, and Seth Heringer take the reigns as we start out the show with a quick chat about the ongoing struggle of Asus Transformer Prime owners and the awesome news — There’s been an update and it fixed a few things and broke a few more! Such is life. We talk briefly about the Facebook IPO, the Path controversy, and so much more. We also touch on the war between Google and Malware. Each week we end the show with some of our favorite or most used app picks. 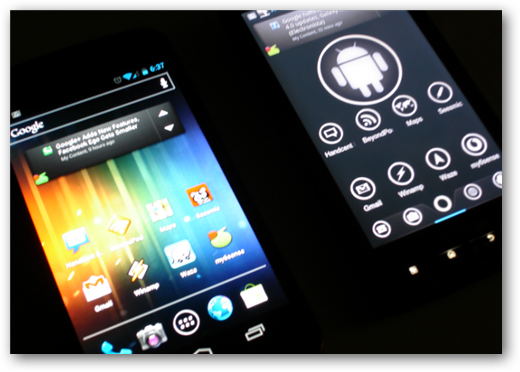 If you develop Android applications and would like us to review them, email show@attackoftheandroids.com. AotA app picks for episode 21!